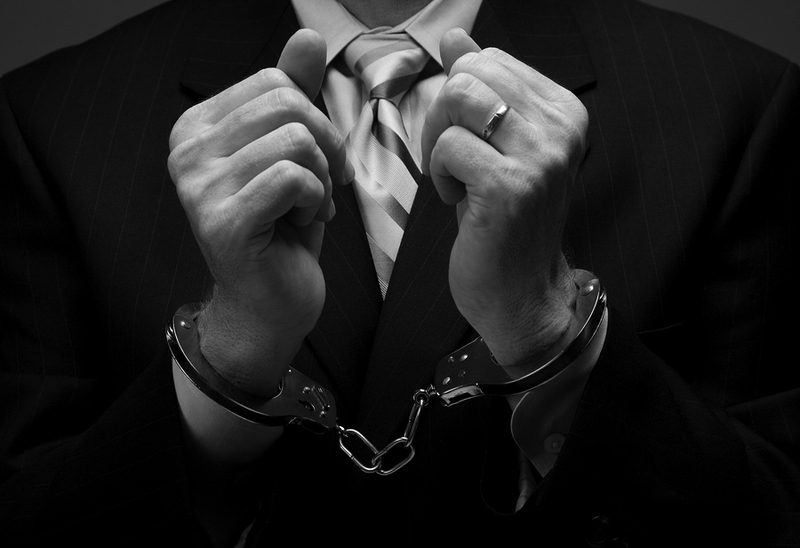 The definition of “white collar crime” will differ according with whom you are speaking at any given time. While I do not claim to offer the best working definition of this term, I generally include within this definition any offense not involving violence or illegal drugs. Although I have represented hundreds of individuals charged with a variety of federal offenses, including numerous jury trials and appeals, I have reached a point in my career where I am concentrating on federal white collar offenses. Contrary to popular belief, the federal white collar case does not usually begin with the appearance of law enforcement with an arrest warrant. In most cases, the federal authorities will spend weeks if not months gathering evidence to build their case. This evidence gathering takes the form of federal grand jury subpoenas, search warrants and possibly even one-on-one interviews with witnesses or potential defendants. You should call me immediately if you suspect that you or your company is the subject of a federal investigation. There are strategies that can be implemented to minimize the impact a resulting federal criminal charge. I am also available for consultation and retention on all federal sentencing issues, which includes the preparation of a mitigation report, or a sentencing memorandum, to be filed with the sentencing court prior to the imposition of sentence. I work with a team of investigators and social workers so that every aspect of your life will be presented to the court for its consideration. A properly prepared sentencing memorandum is extremely important since the federal sentencing guidelines were held by the United States Supreme Court to be advisory, not mandatory, thus permitting a court to impose a sentence below the federal sentencing guidelines if the specific facts of a case support the variance.